This is not your typical visor. We tested several sports visors and this model from Headsweats was clearly the best! You want a sports visor that will keep the sun out of your eyes and your head from overheating. 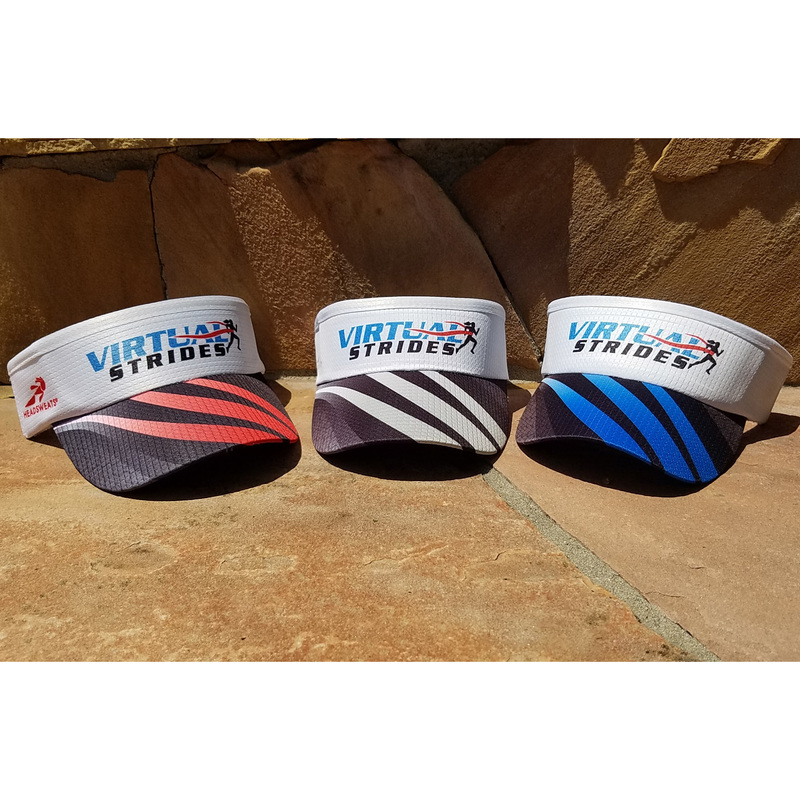 The Virtual Strides Logo Visor is Headsweats best-selling visor style for a reason. With moisture-wicking fabric and a terry sweatband, you’ll have maximum airflow and moisture transfer.